This excellent strain of Gold-Lace primula was originally introduced by Lawrence Wigley and we have continued to maintain the quality of these plants through vigorous selection and hand-pollinating. 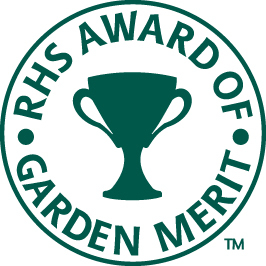 While primarily intended as an exhibition strain, it gained an Award of Garden Merit (AGM) in the R.H.S hardy polyanthus trials in 1995, so it will make a good garden plant. The bright yellow lacing is set off against a deep red ground. Culture: will appreciate some extra feeding . Divide every couple of years to keep the plants vigorous. Minimum 35 seeds per packet.